One of our go-to strategies at SFW is to pick a mentor brand for our clients. Why? Holding up a mentor brand helps the internal team (both yours and ours) better understand your brand’s story and offers a “been there, done that” example of a path-to-success. Identify Brand Personality. At SFW, our research identifies what we call “The Big 5” personality traits for each of our clients. If you’re doing this in-house, select two to three key traits for your brand or product. It’s good practice to select two traits in which your brand is already strong, as well as one aspirational trait toward which your brand is moving. Seek Mentors With Similar Personality Traits. The next step is to seek mentors not only with similar personalities but whose marketing direction is similar to yours. 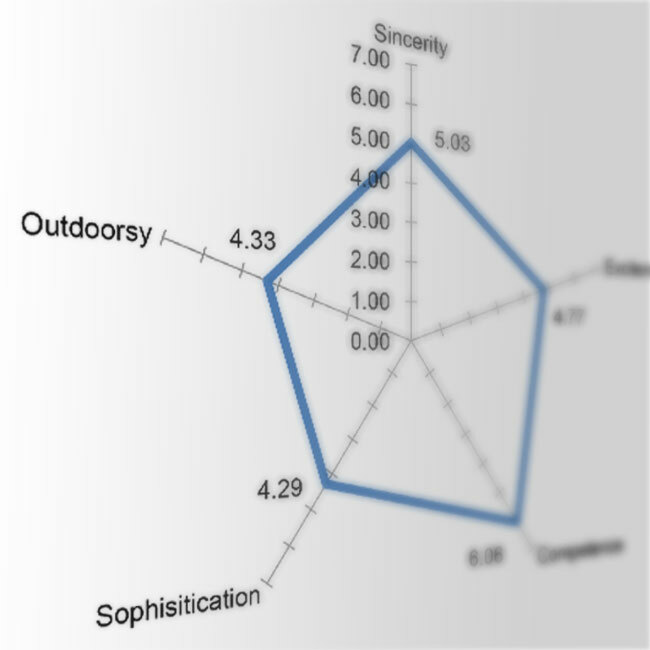 We worked with a client that scored high in “Competence,” “Sincerity” and “Excitement” as their top three personality traits for their product. This client was introducing a new safety feature on their product. We chose Michelin as a mentor. Why? The Michelin brand is known both for tread innovations and for being the tire you trust for your family. Trust, sincerity, and innovation—exactly what we were highlighting for our client. Look Outside Your Vertical. We frequently hear pushback in the form of, “But this mentor doesn’t have anything to do with my industry!” That’s intentional. If you’re selling motorcycles, do you really want to attempt to replicate Harley-Davidson’s marketing strategy? What will that buy you when they were there first and have cornered the market on their brand’s personality? Instead, seek mentors from industries outside your own, ones who have used a successful campaign to conquer a dominant brand, like a Harley-Davidson. Here’s an example of how this works. When we worked on a product line review (PLR) for a cosmetics company that was launching a “natural” line of beauty products, we found a strong parallel in natural food brands. Why? Our research showed that in food or makeup, the focus for people who cared about natural was on “ingredients first.” Trends that emerge first in food were shown to carry over into other industries—like makeup. Amy’s Kitchen ended up being an ideal mentor brand for our client. Once you’ve picked a mentor brand, look at their marketing tactics. What are they doing in terms of paid, earned and owned media? How are their customers engaging with them? Make the time to take a dive into what they do, how they do it and best guesses as to why they do it. Then extrapolate any similar tactics that might work for your brand. You’ll rarely if ever “copy” a mentor brand’s tactics. But selecting the right mentor brand can serve as a successful launching pad for your brand’s marketing strategy and tactics. Looking to win your next PLR? We’ll give you a behind-the-scenes look into our 94% PLR win-rate at the Path to Purchase Expo this month. Register today for our symposium.